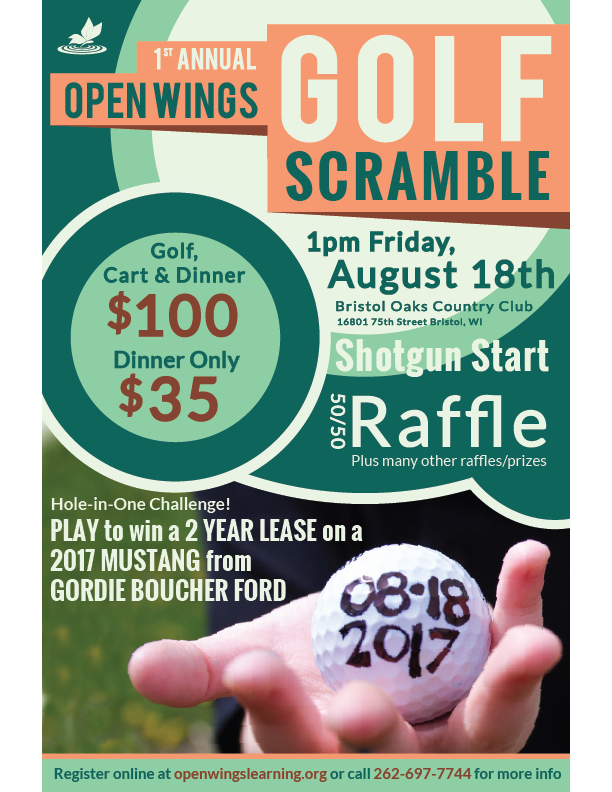 We are very excited to announce the Open Wings 1st Annual Golf Outing! Join us for this fun event on August 18, 2017 and support a good cause! Don’t golf? Please join us for dinner only! We hope to see you there!